Tolerance has operated in real estate market in Turkey for already more than 15 years. During this long period we have gained much experience in working with foreign and Turkish clients, and we know exactly what issues may stand before them and how to solve those. 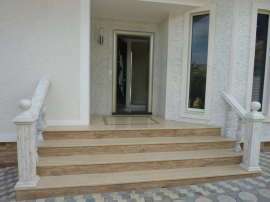 Secrets of our company's success are as follows: vast experience and professionalism; the guarantee of maximum safety at all stages of work; helping a buyer to choose the most suitable property; assisting our clients in solving all the issues and problems; ensuring comfort when using the acquired property. sell your property to your benefit. With us you save time and money and enjoy life in your new residence. Our experience and expertise work for you!